Since 2012, 2WR + Partners has designed over 25 Hospitality renovation projects across the U.S., including properties in California, Indiana, Texas, and Colorado, for major brands including Hyatt House, Marriott TownePlace Suites, Residence Inn, Holiday Inn, and Fairfield Inn, as well as boutique properties. Recently, 2WR + Partners landed its first "offshore" project and is currently in design development on the renovation of the Marriott Courtyard Waikiki Beach in Honolulu, HI. The property contains 403 guest rooms in three towers. Amenities include two swimming pools, a bar, conference facilities, restaurant, and spa. 2WR's assessment included evaluation of all ADA deficiencies followed by a prioritized list of corrective measures. Once approved, 2WR + Partners began developing the project to the Construction Document stage. "2WR's expansion into the Hospitality market has not only increased our offerings as a firm, but has benefitted our clients in other markets such as Multi-Family and Retail. The knowledge base gained by our experience working efficiently in multiple locations across the country as well as learning the latest issues and trends in Hospitality Interiors has been invaluable. 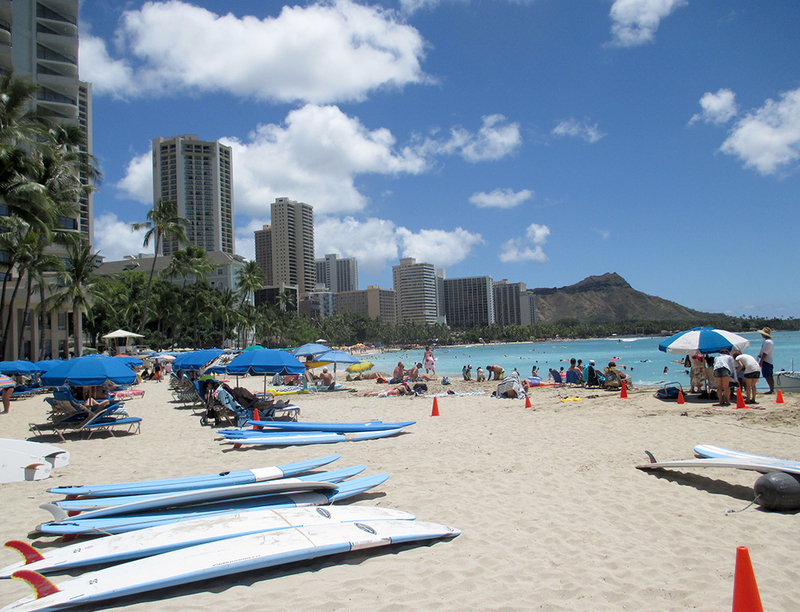 Getting to work in Sunny California and Hawaii is not so bad, either! " - Sam Andras, Founding Principal, 2WR + Partners.